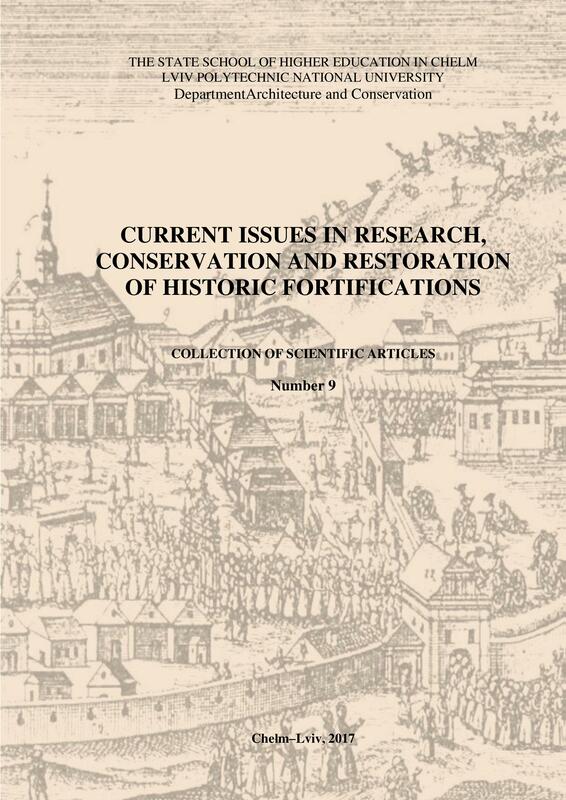 The collection of articles presents the latest researches findings in the field of preservation and conservation of historic fortifications in Poland and Ukraine. The vital issues of theory and practice of studies of defensive architecture, its protection andconservation are considered. The authors of the articles are mostly Polish and Ukrainian researchers. For scientists and engineers who work in the field of architecture, art and conservation of historic and cultural heritage.